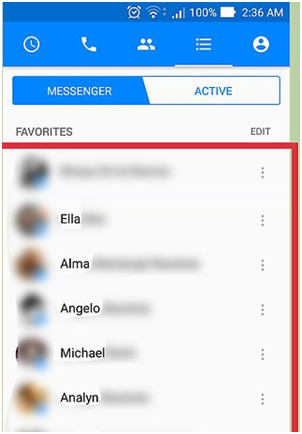 How to sync contacts into Messenger? Facebook’s messenger app has become one of the most popular instant messenger options on the market. 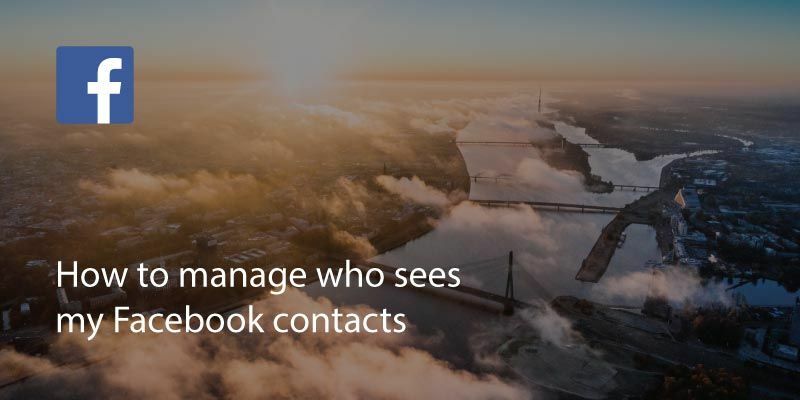 If you don’t have someone as a friend on Facebook, you can still add them to your contacts on Messenger. 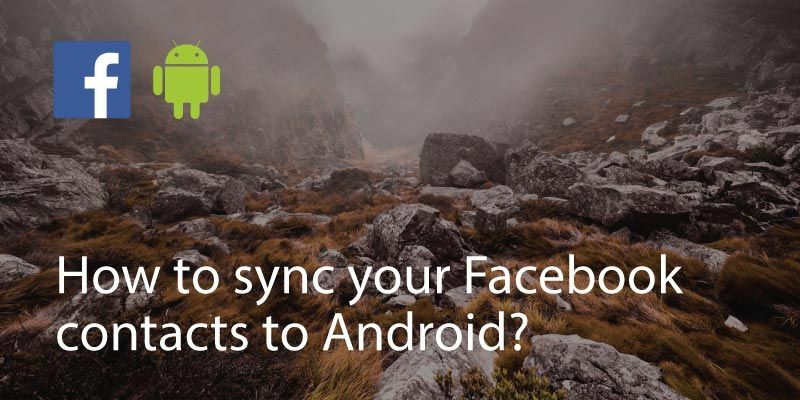 Remember, you’ll only be able to add them if they use Facebook Messenger themselves. 1. 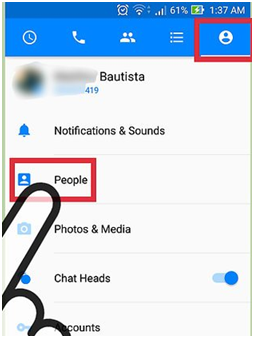 In the Messenger app, open the ‘People’ tab. 2. 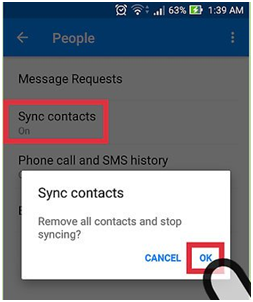 There will be an option to sync contacts, switch it to ‘on’. If you’re using Android at this point it should run a scan. If you’re using iOS, at this stage you will need to select ‘Find Phone Contacts’. 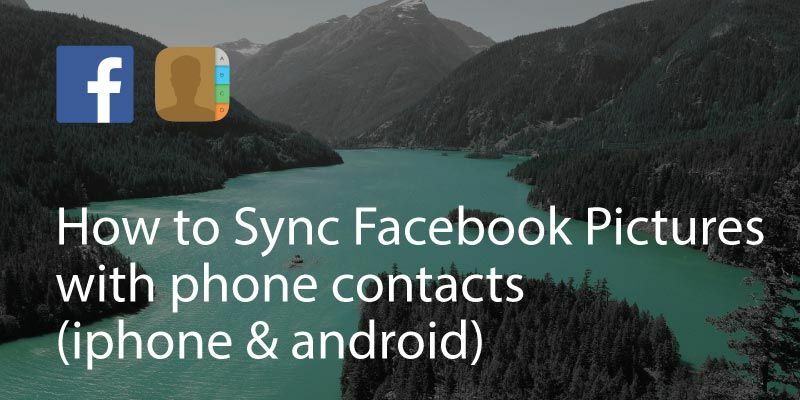 The app will then scan your contacts. 3. 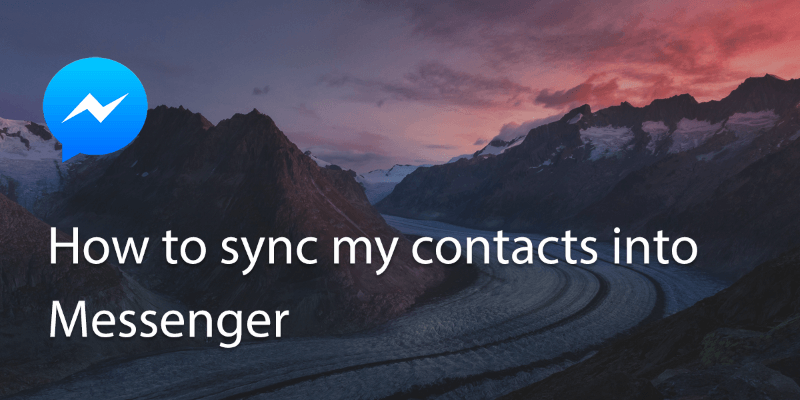 You’ll then need to tap ‘Open Settings’ and then switch ‘Contacts’ slider on. 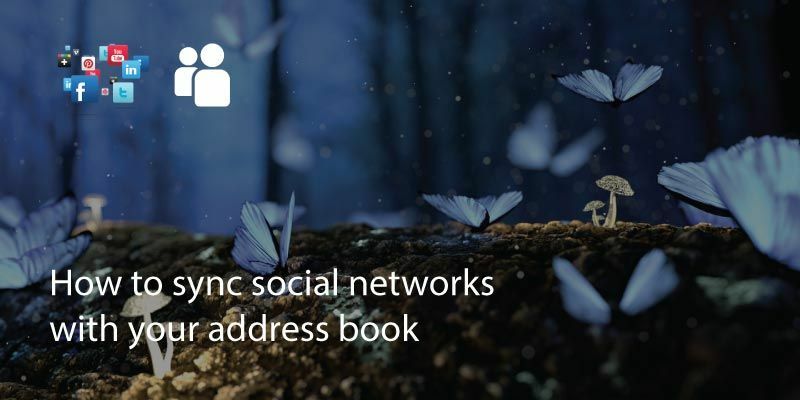 Tap ‘Return to Messenger’ and then tap ‘Sync Contacts’. 4. Once done you can tap ‘view’ to check your new contacts and to remove any if needed. 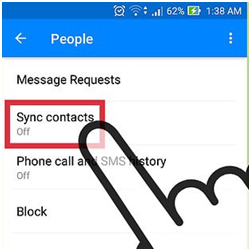 It’s a good idea at this point to go back into the ‘people’ tab and deselect sync contacts if you don’t want to add every new contact to Messenger. Written on 22 Sep 2017.